The Exhibition "Italian Piano Experience" is a project conceived and realized by Cremona Fiere, in collaboration with Bizzi Clavicembali, coordinated by Guido Bizzi and Claudio Brizi. It shows the evolution of the keyboard instruments, from the 16th to 21st Century, showing harpsichords, fortepianos, clavichords and pianos belonging to the Italian tradition. The exhibition, realized in Beijing at the World Arts Center last May, will not be presented at Cremona Musica. 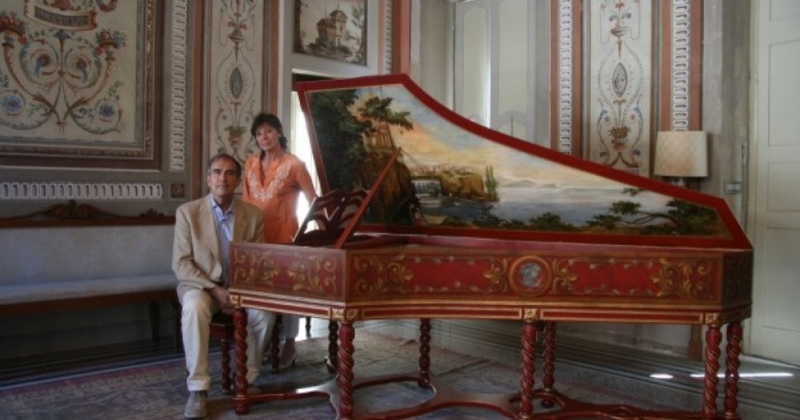 In this presentation, Guido Bizzi, curator of the Exhibition, will talk about the instruments, with the participation of the distinguished harpsichordists and scholars Emilia Fadini and Claudio Brizi, who will also play some of the instruments. French Double Manual Harpsichord "Goermans Taskin"